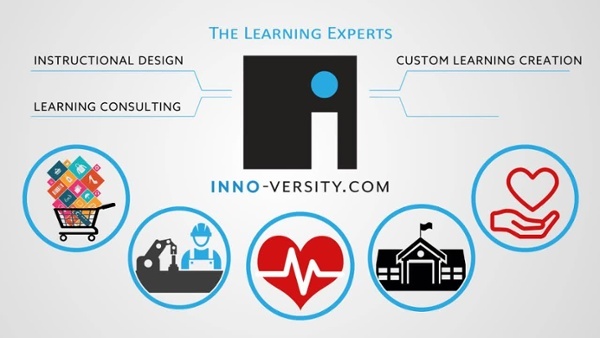 Inno-Versity is a learning agency that creates custom eLearning materials for its partners. From instructional designers to creative professionals, our in-house team creates learning programs tailored to the people using them. Take a look at some of our recent projects, and discover how we can help your organization embrace better learning.